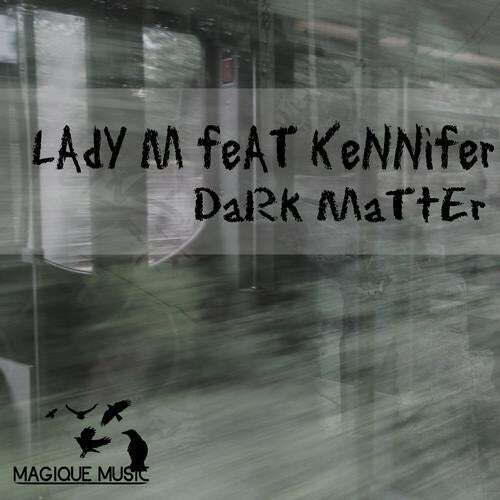 Dark Matter is the first ever release for Magique Music from South Africa's female electronic artist, Lady M. This driving track features vocalist 'Kennifer', an individual oozing raw and untainted talent whose passion stems from being a creature of the night, moving from one dancefloor to the next. The track comes in strong with a powerful kick and growling bassline and progresses smoothly into layered melodies and vocals. Alongside the 'Original Mix' is an 'Afterhour Dub Mix' for those moments when things get more serious.